Thanks to looser lending standards, lower down payment mortgages, and a wider selection of homes to choose from, first-time homebuyers are making a comeback in the housing market. But if you don't know a Colonial from a counter offer, the process of buying a home can be daunting. Luckily, this bestselling guide is here to take the confusion out of the process! 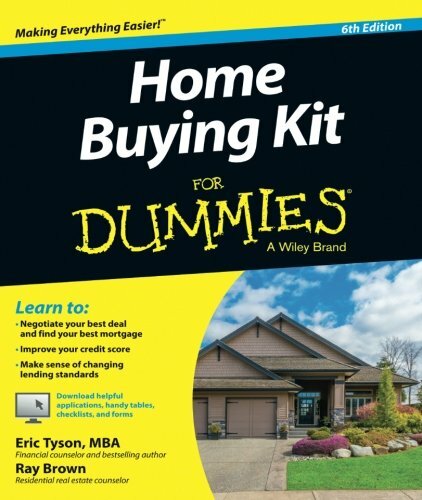 In plain English, it provides step-by-step guidance for buying the home of your dreams, from inspecting a property to evaluating a location to making sense of loan applications, tax documents, and counter offer forms. Whether you're a renter, investor, or current homeowner, everything you need to plant roots in a new home sweet home is just a page away.